MELSEC FX Series | A.K.MECHATRONICS CO.,LTD. The FX2N has set the standards in the industrial automation sector and is one of the biggest-selling controllers worldwide. It has many features normally found in larger controllers like floating-point math, the ability to process 32-bit data words and a wide range of fully-configurable communications options. The new MELSEC FX3UC CPU brings greater flexibility and more performance to applications which do not have space for traditional style PLC's. Like all other members of the FX family, each FX3UC PLC consists of a fully-integrated base unit that contains all the necessary PLC components, from the CPU to memory and the I/O controller. PLC systems from Mitsubishi Electric are pioneering technology leaders delivering exceptional reliability and performance. We close the gap between the automation and the IT levels. 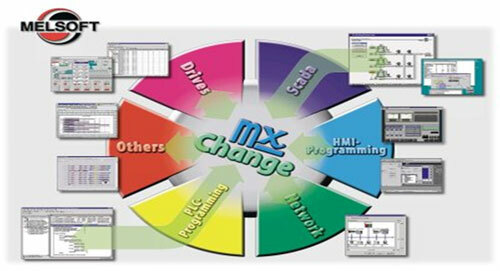 GX Developer is a simple programming software that supports our entire PLC range. 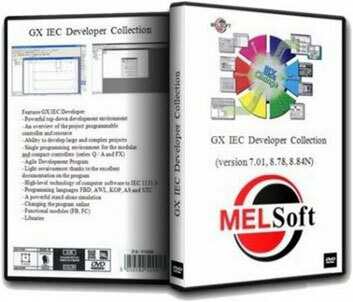 It features a straightforward easy to use Windows based environment.